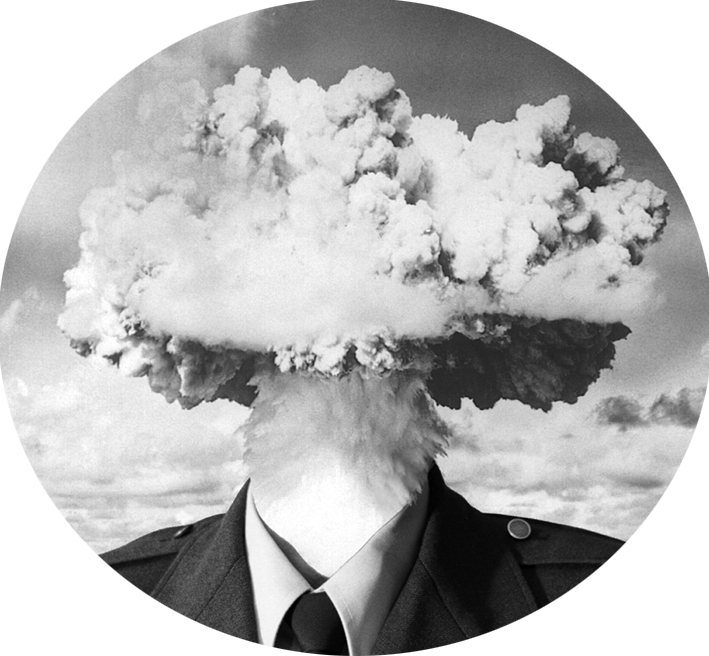 SHORT VIDEOS THAT WILL ‘FOAM’ YOUR MIND! 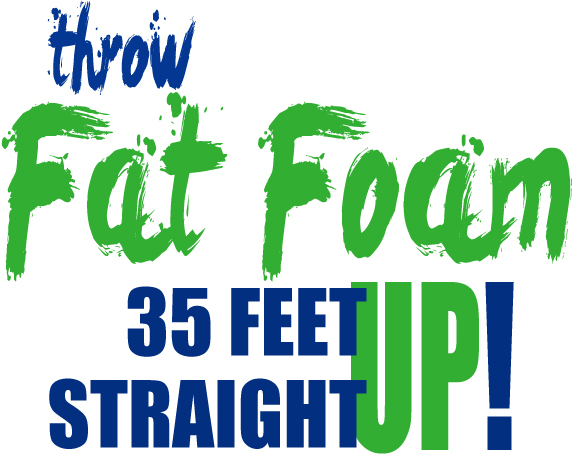 In this Video you will see our new Fat Daddy Long Distance Foam Turbine. The building that we are cleaning is 28′ to the top. We were able to easily reach 35′ in height and 35′ in horizontal distance. This FAT DADDY long distance foam turbine produces ‘wet-foam’ that actually clings and cleans rather than air induced ‘dry-foam’ that does little more than make fancy bubbles. In this Video you will see our new long distance, high impact Predator nozzle. The building that we are cleaning is 28′ to the top. We were able to easily reach 44′ in height and well over 50′ in horizontal distance. You will see how the Predator serves as a high impact, penetrating nozzle at short distances and at longer distances spreads out for quick, even surface coverage. While most of the pumps in the Soft-Wash industry are little more than converted fertilizer pumps the Fat Daddy soft-wash system is built from the ground-up to handle chlorine concentrations up to 13% and alkaline detergents up to a pH of 13.5. Yes, the Fat Daddy System is a true Soft-Wash System designed to fulfill every expectation of the discerning professional who knows, understands and demands power, performance and dependability. 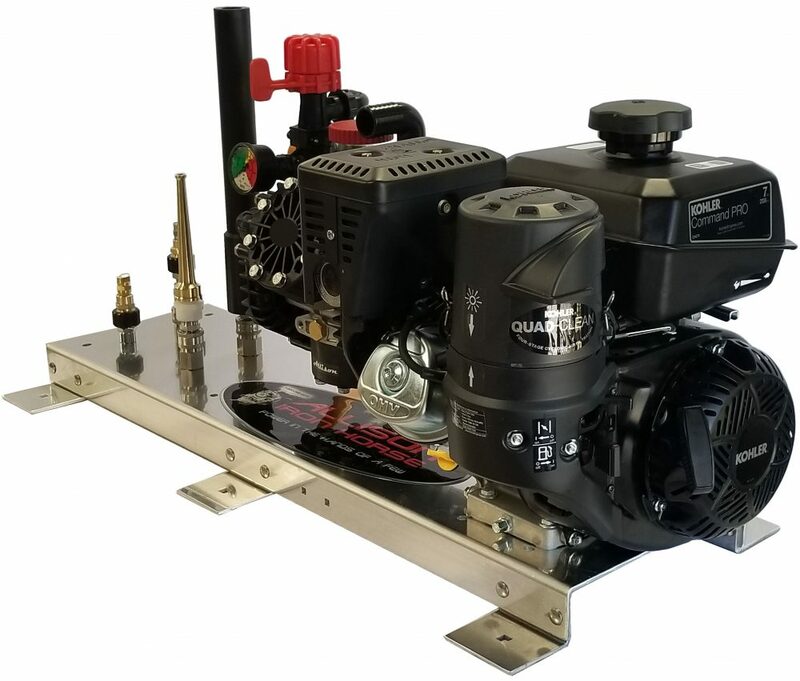 • The FAT DADDY SYSTEM is built around a unique, high performance Allison three-cylinder pump that will pump solutions vertically and horizontally 50′ with our Predator nozzle and rich, wet Foam as much as 35′ both horizontally and vertically. 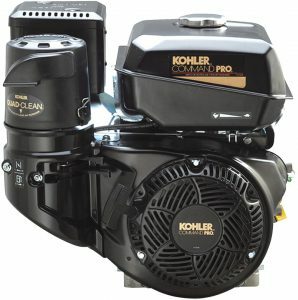 The power plant s a rugged 7.0 horsepower, quick starting, quiet running KOHLER industrial engine. • The Fat Daddy Pump is housed in a glass filled polypropylene casing that incorporates proprietary components designed to withstand the harshest of chemicals to include high concentrations of Chlorine, Fertilizers and Pesticides. – Fat Daddy Long Distance Predator Nozzle with 50′ horizontal and vertical thrust. 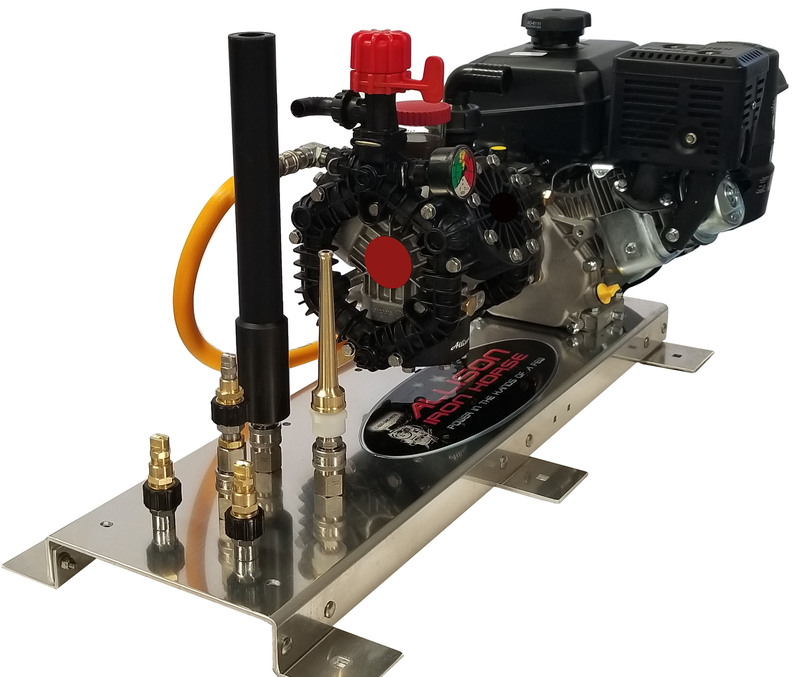 – Aluminum Base Plate with tool carriers and remote discharge mount that eliminates the chance of pump damage when the operator is pulling the pressure hose. Free Shipping to Lower 48 States with $150.00 Order. 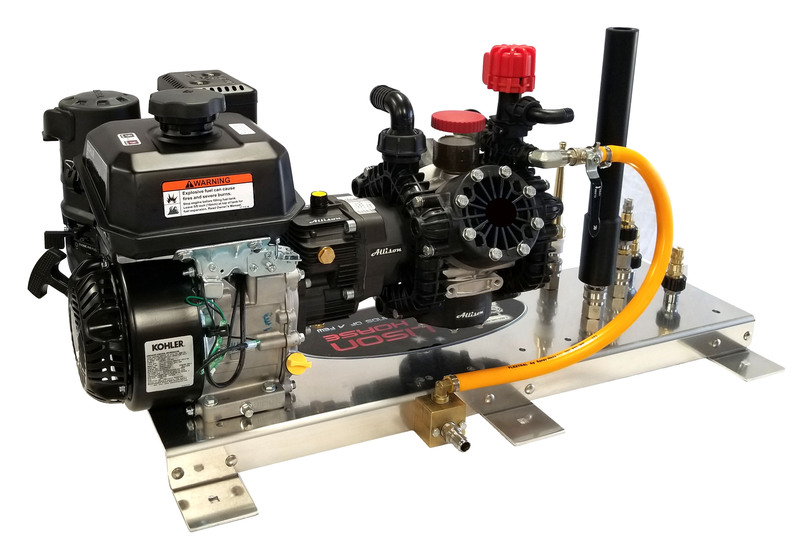 4-bolts and a key-way is all it takes to attach the Cyclone Pump to the industry’s favorite, quick starting, fuel-miser engine. Free Shipping not included on Engines. Shipping charges figured on check-out. 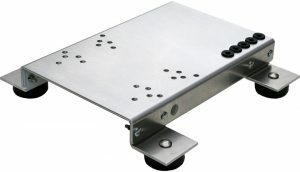 Free Shipping to Lower 48 with $150.00 Order. Will not kink or collapse! Will not kink or collapse in hot weather. 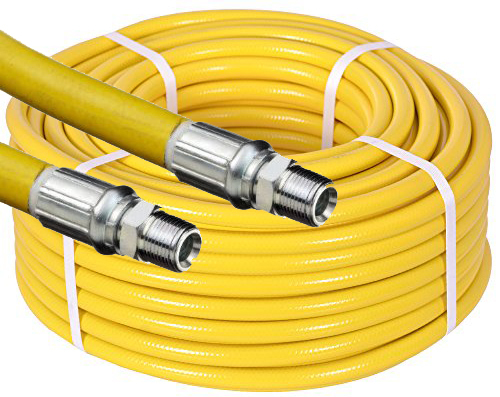 Fat Daddy hose is a PVC hose specifically designed for ‘Soft-Wash’ systems. 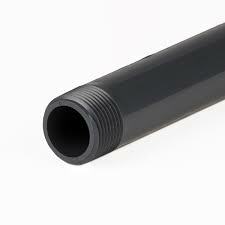 Ribbed PVC cover minimizes drag resistance. Long, one piece lengths are used on reels without collapsing. 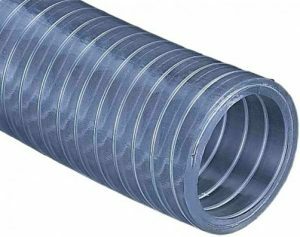 Chemical resistant PVC is suitable for spraying both chlorine and heavy duty detergents and degreasers. Reproduction for personal use only.